The World Affairs Colloquium Series puts the School's global impact on center stage. In this Series the School’s faculty and advisory board bring to our campus speakers with prominent international experience to address topics of world interest. The speakers, their topics, and the discussions generated between students, faculty, and community are one more way that the School fulfills its mission to be the College’s place where disciplines merge, the realities of the world are confronted, and where knowledgeable, engaged citizens of that world come of age. View current and past World Affairs Colloquium Series. 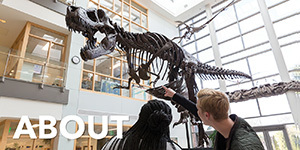 This new annual series involves faculty from across the entire College, linking a cluster of thematically connected regularly taught and special topics courses to a series of extra-curricular events. The inaugural series, entitled "Global Foodways," will take place in the 2018-19 academic year. 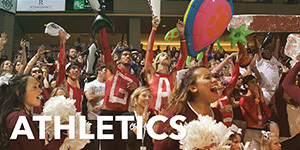 Proposals for each new year's programming will be due early in the spring term of each year, a full 18 months before implementation. 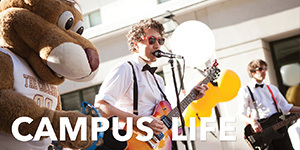 Proposals need to list at least four faculty (at least two from LCWA), as well as a list of potential courses (regularly taught and special topics) and extra-curricular programs (at least one per semester). 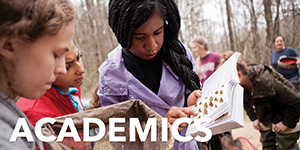 Making linkages across programs, departments, and schools helps build a sense of shared intellectual purpose on campus, and LCWA's interdisciplinary initiatives contribute to such linkages. Enabling these connections in the first place is critical, and so we are very glad to be able to announce the launch of the Interdisciplinary Research Interest Exchange (IRIE). IRIE is a user-friendly searchable database where faculty can post their research interests and search for other faculty whose interests might coincide with or complement their own. We will be inviting faculty to visit the site at irie.cougars.int, enter their details, and make valuable intellectual hook-ups. Since the fall of 2016, LCWA has been supporting up to four Interdisciplinary Research Groups with small grants ($100/semester) to defray the cost of supplies or refreshments, or to assist in bringing in a speaker. Concomitant with the awarding of funds is the expectation that the group will publicize its meetings and open itself to receive new members. 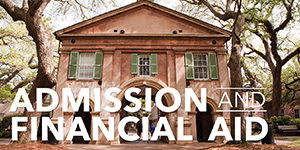 Previous groups funded have been the Charleston Area Mediaevalists, the Aesthetic Work Group, a Spatial Theory research group, and the Public Heath Forum. 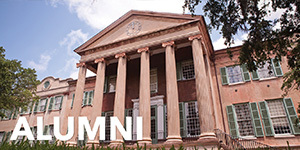 The School of Languages, Cultures, and World Affairs (LCWA) at the College of Charleston has consistently supported the professional development of teaching faculty members. There are several initiatives aimed at furthering the support for teaching faculty professional development in LCWA. More information on each of the specific grants and their applications can be found on the LCWA Faculty Grants page.